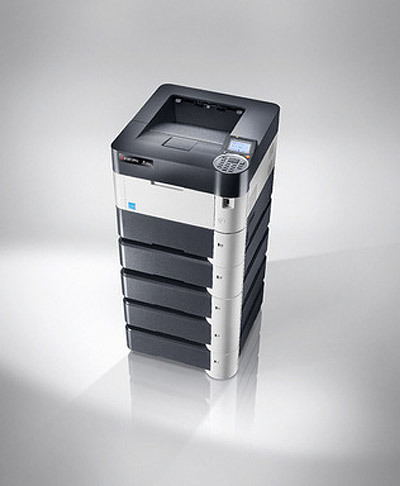 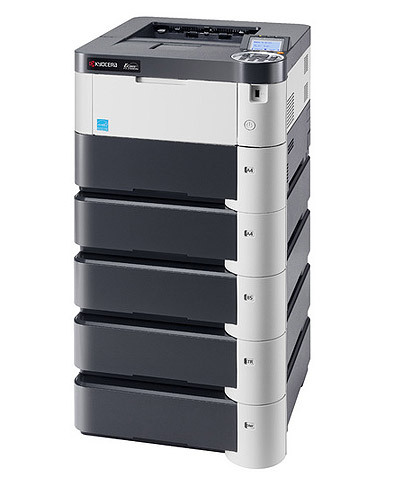 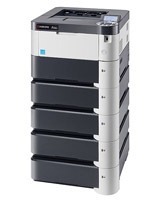 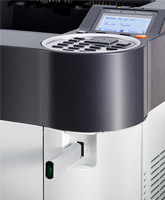 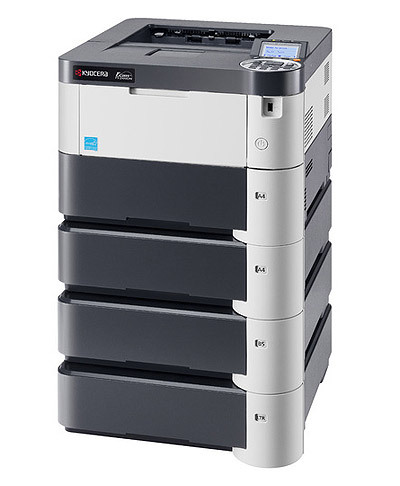 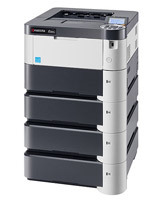 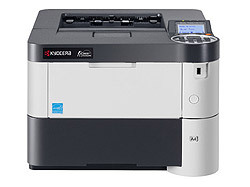 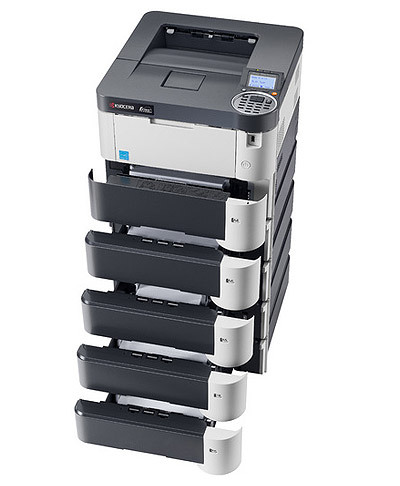 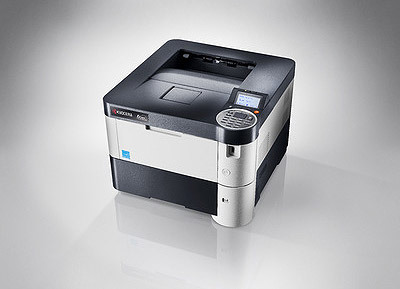 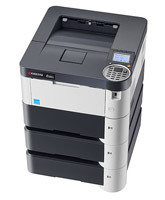 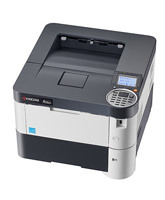 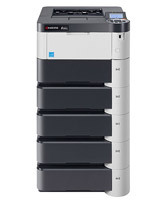 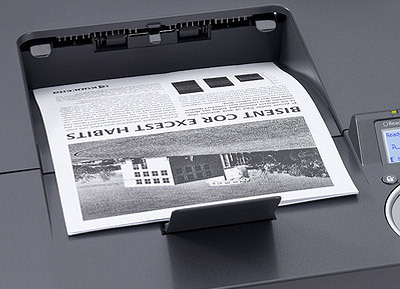 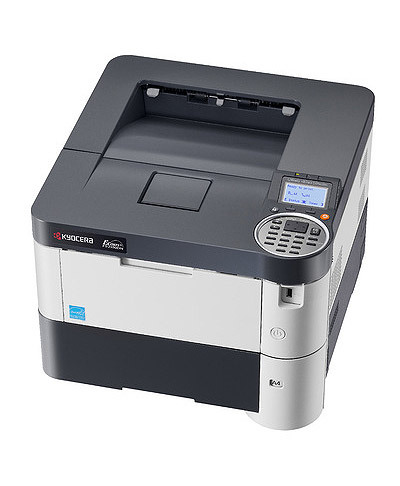 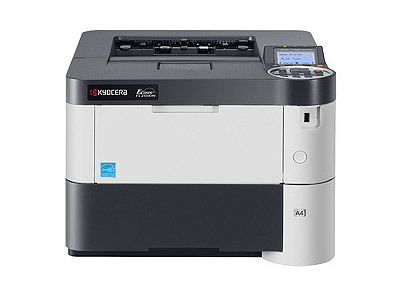 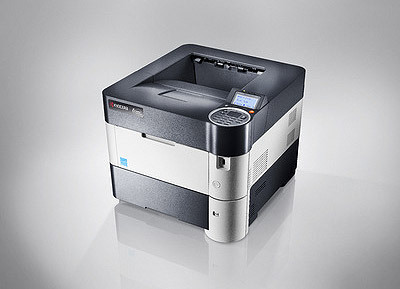 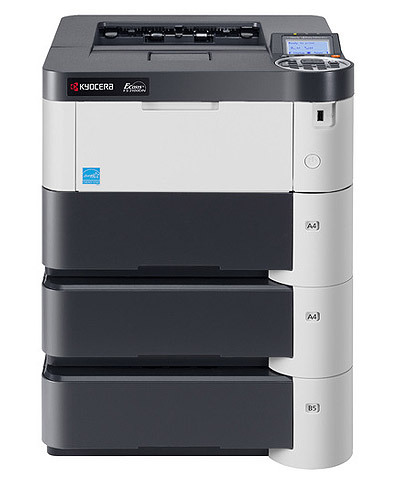 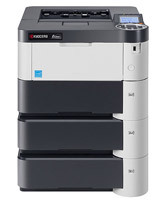 This printer is aimed at smaller teams and workgroups and is capable of printing 40 ppm in B/W. Its Gigabit interface is easily integrated into any network. 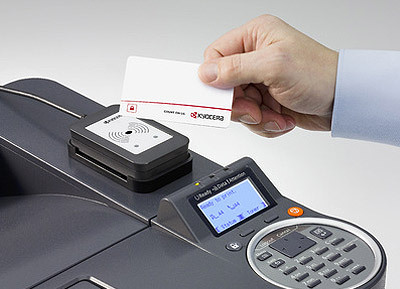 The flexible paper handling allows to add four additional paper feeders to the device. 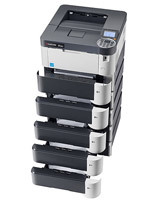 Long life components mean running costs and environmental impact are both exceptionally low.